Controlling my email inbox is a war that I have fought for YEARS. A full inbox can cause so much stress in my life, that it's the #1 thing that pulls me away from getting important work done. Important work like updating my website, posting to my blog, and building my brand. Email can quickly consume so much of our time that the term ‘email overwhelm’ is showing up all over the internet – and all over our lives. But I'm proud to say that while email is a powerful force in this world, I have won many battles over the years. #awwwyeah. In my ten years of business, what has been my single most effective weapon in this epic battle against ‘email overwhelm’? 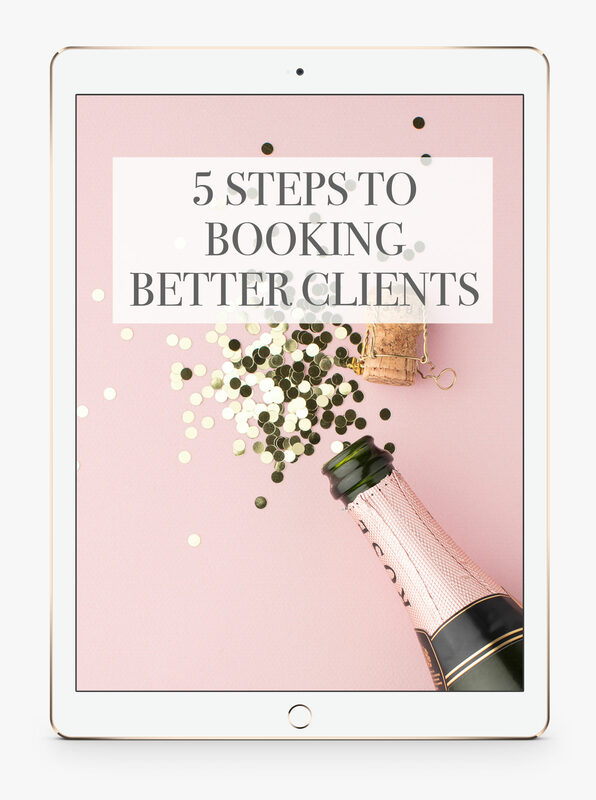 Instead of spending your limited time and energy typing the same email over and over again to your clients and inquiries, use pre-written templates to seriously free yourself up to do things in your business like (say it with me) shooting more dream clients. I'm such a believer in the power of templates, that over the years I've written over 100 email templates for our three studios! Emails for everything from weddings, engagements, and albums to corporate events, headshots, products - including all of the inquiries, responses, and communications in between! Of course, if you don’t have a set of email templates written yet and you have loads of things pulling at your time (who doesn’t? ), where do you start? Begin by writing the most important templates that will free up the MOST time for you right away. So what are the most important email templates that every wedding photographer should use? Well, not too long ago, we dug into our Tave account for our three studios (Tave is where we house our massive set of email templates), and identified our most used and die-hard effective email templates for weddings, engagements, and albums, and bundled them into a set of 36 email templates. And out of those 36, below are the SIX MOST CRUCIAL EMAIL TEMPLATES that we absolutely can't live without in our businesses, based on how much we use them and how much time they save us in the long run. This is a CRITICAL email and should be the very first template you create because you are going to use it over and over and over again. The key to responding to inquiries is to respond FAST. When I didn't have any email templates written, I would get so overwhelmed by my email inbox, that I would respond painfully slow to wedding inquiries. I don't want to think about the amount of business that I lost because of it! Not to mention, I was spending loads of unnecessary minutes (which turned into hours) on something that I could easily automate. So start by writing for yourself an inquiry response template, use it over and over again, and start testing this email. 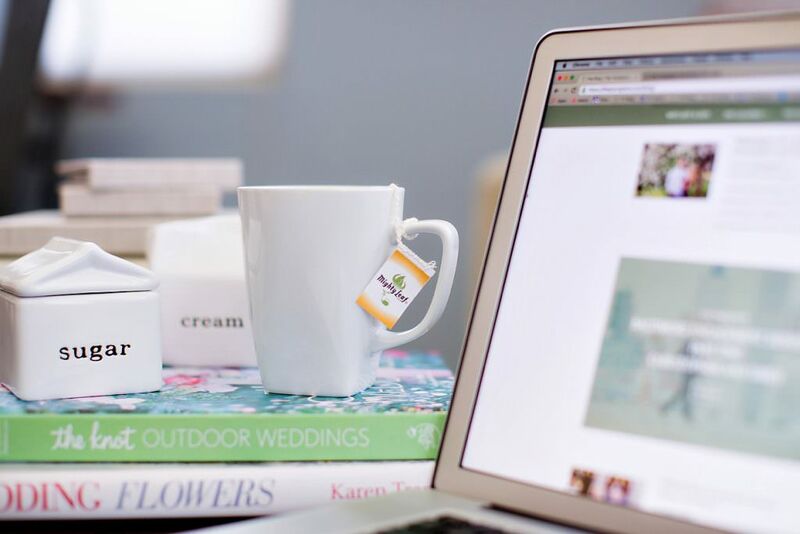 See how brides respond to different versions of the email, and improve the language to convert more of those leads into meetings and then into bookings. Again, this is a major time saver! Write for yourself a quick and easy email follow up to send a few days after the initial inquiry if you haven’t heard back from the couple, and develop and test the language in this email to create more conversions. Keep in mind that the colder a lead becomes (the more time passes before you hear from them), then the less likely you are to convert them into a booking, and you don't want to be spending your valuable time on cold leads. Using templates that you test and improve will save you lots of valuable time while turning cold leads into warmer opportunities. 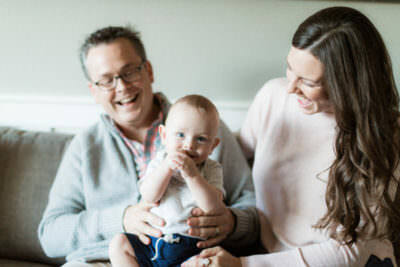 In our studios, the “What’s Next?” email template is an email that gets sent to the couple automatically after they book with us (using our fantastic system, Tave), and it outlines the entire photography process from start to finish in one fabulous email! 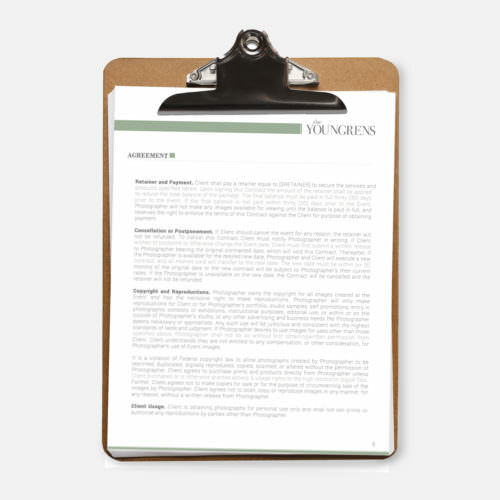 This email lets our couples know about our planning questionnaires, the turnaround time for images, how the album process works, and how to buy an album if they haven’t already. If you don't feel like you're the most organized person in the world, this is an AMAZING way help your couples feel like you are totally on top of things. This one email answers a CRAZY amount of questions before they’re asked, so your couples will feel totally completely taken care of (and you won't spend nearly as much time answering emails). 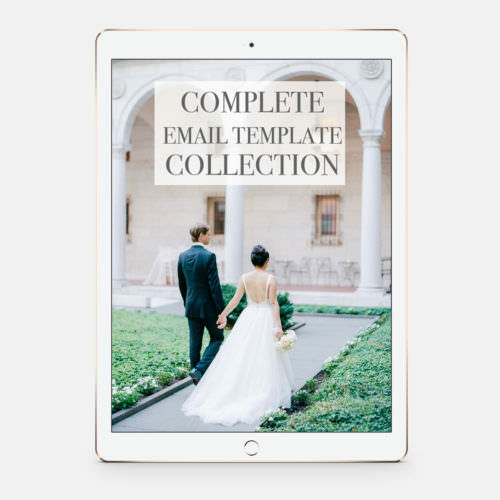 Much like the “What’s Next?” email template, our set of ‘Tips’ email templates are meant to educate our couples during the wedding process and to set proper expectations. These emails include what to wear to an engagement session, a sample timeline for the wedding day, and how to avoid things like orange spray tans... These emails do so much good for us and for our couples that I just can’t live without them! Side Note: There are several options with these kinds of ‘educational emails’ when it comes to delivery. You can create a beautifully designed PDF and include the link in your email template, or you can simply write the tips in an email itself. We’ve done both, and one is just as effective as the other. My recommendation? Just write it directly in the email - it works just as well, is MUCH easier on you, and will actually get read by your client! Remember - it’s better to get it written than to not send it at all. 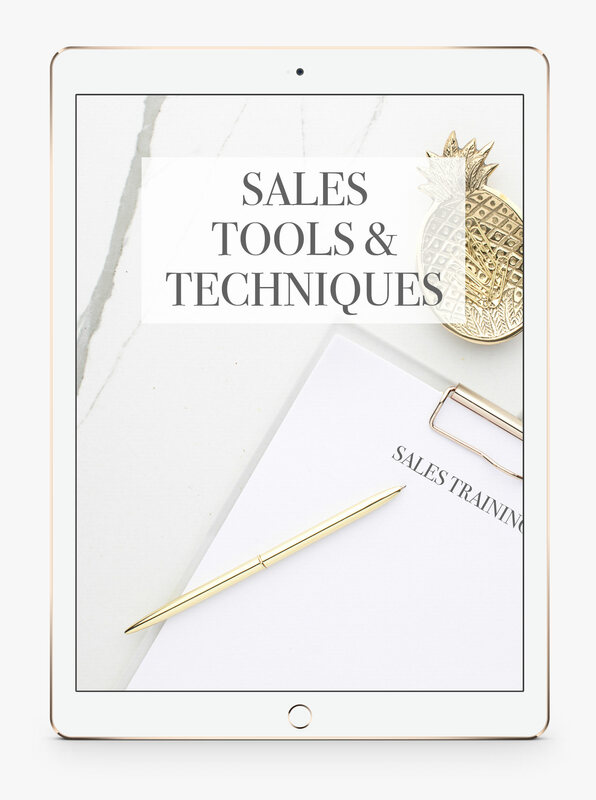 When you notify your clients that their image gallery is ready, use the email as a way to educate them on the process as well as an opportunity to buy. Write a template email that not only includes a link to their images but also answers their biggest burning questions at this point in the process, like how to order prints from you and how to mark their favorite images in the gallery. Did they buy an album? Use this email to let them know how the album process works and answer FAQs before they're asked. You'll look like the organized rockstar you are! Have they NOT bought an album yet? Use this email to offer one! In our experience, this is the LAST time that our couples are going to buy an album, so it's worth the effort to create a well written template to offer an album again. We have many couples that buy albums at this point in the process because we've simply reminded them! This might not seem like one of THE most important emails in your template collection, but my friends, I believe that a template for sending images to vendors is a KEY email template to have! You must always send your images to the vendors that you worked with at a wedding in order cultivate relationships and to get your work out there. 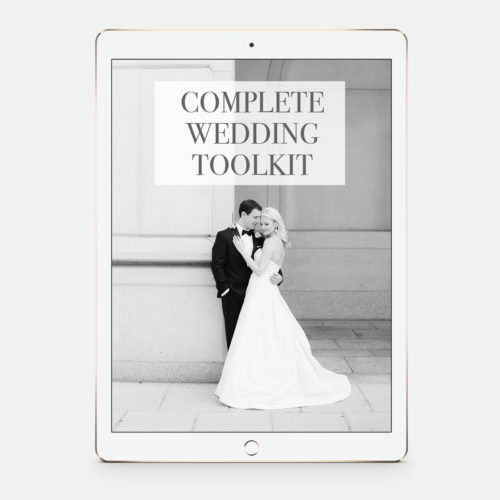 Side note: In this template email, include a link to your blog post of the wedding and list your social media handles for people to use when they share the images on Facebook, Instagram, Pinterest, etc. And if you know the Instagram or social media handles of the other vendors of the wedding, include those as well to spread the love! Vendors will feel super appreciated if you do this! So do you need to write your six email templates now? Well I have GREAT news for you, my friend! I'm actually giving away FOR FREE our exact templates that we use for the first three emails I listed in this post! Grab those free emails below and then take some time this week to write the final three. You're already halfway done with winning the battle of your inbox! Woohoo! Or if you just want to get your templates done NOW, check out our full set of 36 pre-written email templates that we use everyday in our businesses. Check out our Complete Email Template Collection here! Enjoy the freedom from your inbox my friends!